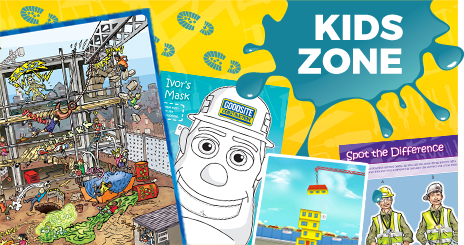 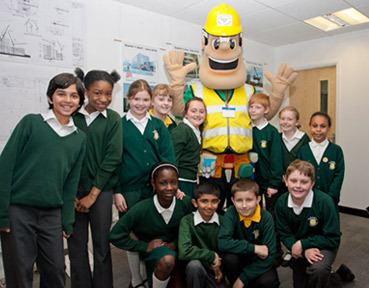 Construction Site Safety is an interactive workbook designed to educate children about the dangers of playing on, or near, a construction site in a fun and informative way. 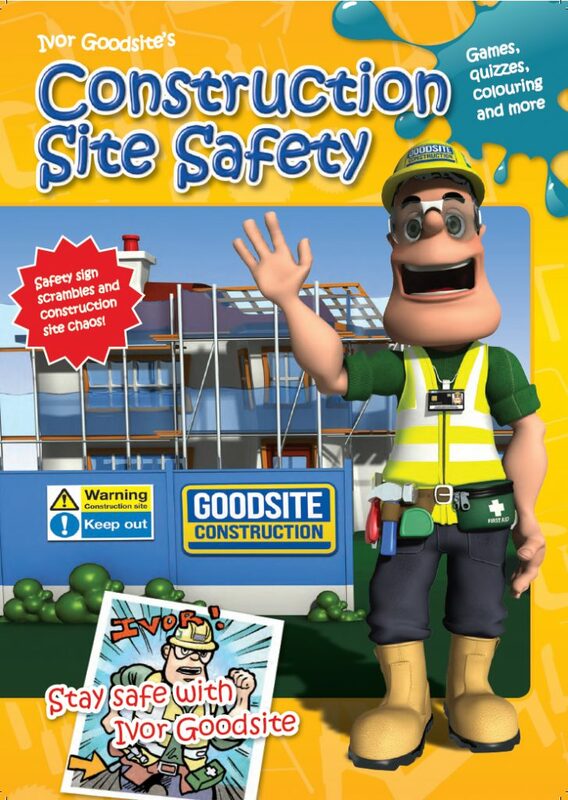 The workbook contains over 20 pages of construction related stories, puzzles, and activities that revolve around the important message of safety. 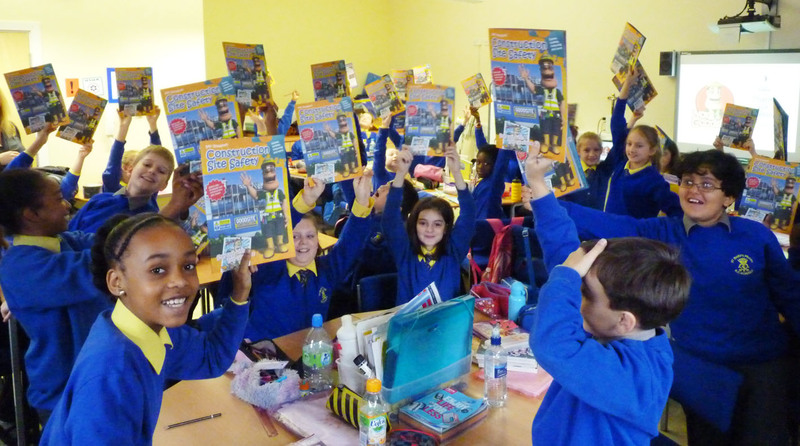 If you would like to purchase Construction Site Safety workbooks for an event call us on 0800 783 1423, email us at enquiries@ivorgoodsite.org.uk or download a booking form by clicking here.